Check out this week’s selection of specially priced vehicles. Click through any image for pricing, window sticker and pictures. Or you can visit sandyspringsford.com to check out our entire inventory of competitively-priced New Ford and Used vehicles. We can ship to anywhere in the US and can accommodate overseas transportation as well. Call 888-829-5903 to get into your next Ford. Like any of this week’s internet specials? Call us today at 888-829-5903 to setup your test-drive. 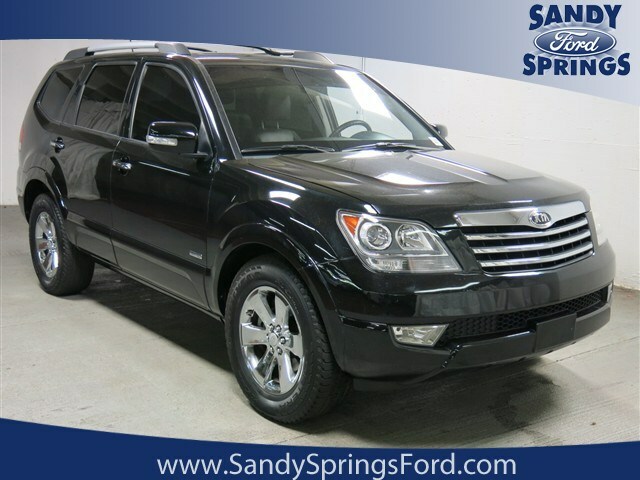 You can visit sandyspringsford.com to check out our entire inventory of competitively priced New and Used Ford vehicles.